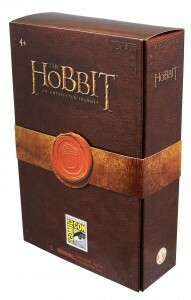 Collecting The Precious – The Bridge Direct’s ‘The Hobbit: An Unexpected Journey’ Line-up! 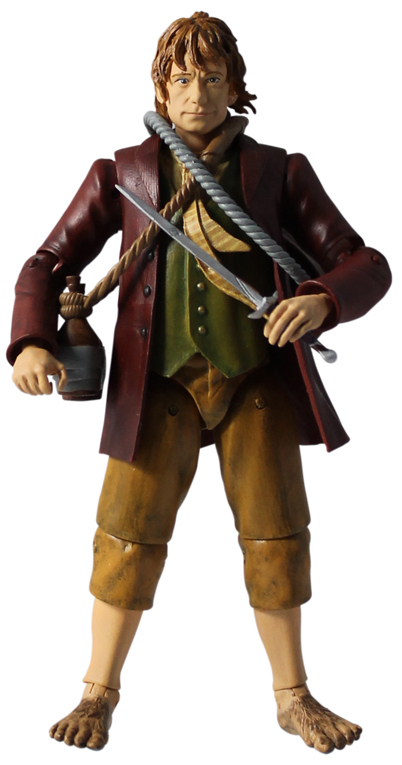 On July 5th we here at TORn exclusively announced that The Bridge Direct would have an exclusive at Comic-Con for The Hobbit: An Unexpected Journey with their “Invisible” Bilbo Baggins figure. Well, today we are pleased to help the folks at The Bridge Direct announce and show off the details of their entire line of collectibles from The Hobbit: An Unexpected Journey. 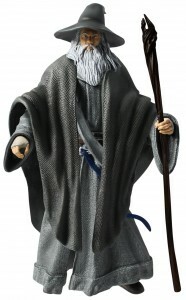 The three figures we’re pleased to show off are Bilbo Baggins, Gandalf The Grey, and of course Thorin Oakenshield. 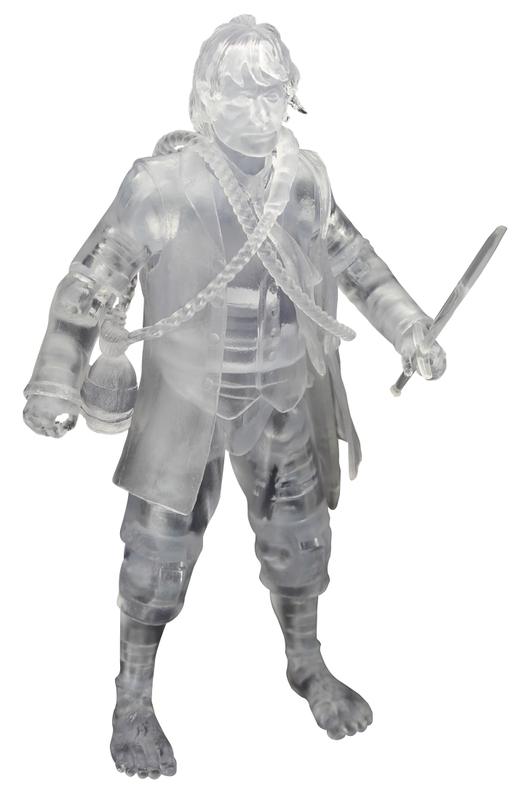 These figures will range in scale from 3.75″ figures, 6″ figures, 2-Packs, Battle Packs, and Deluxe figures. 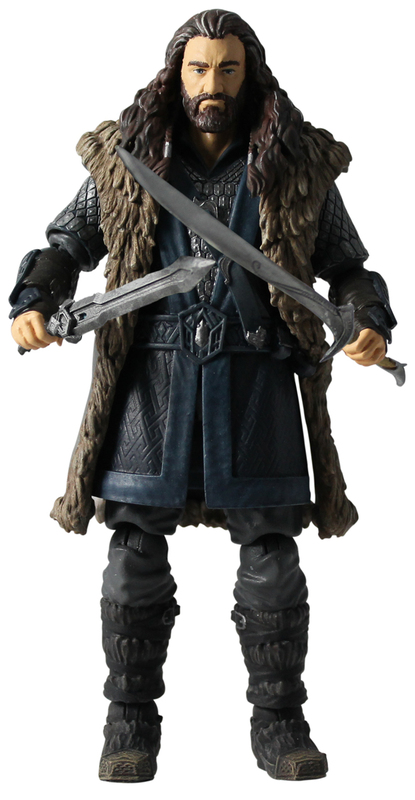 Fans will also be able to buy replica deluxe sword ($14.99) and a replica deluxe axe ($19.99) both of which will help fans recrate battle scenes from The Hobbit: An Unexpected Journey. These collectibles will go on sale online in September of this year and will be found in stores a month later in October.